Funding everything from library events, to biofuels, to football (yes, all codes! 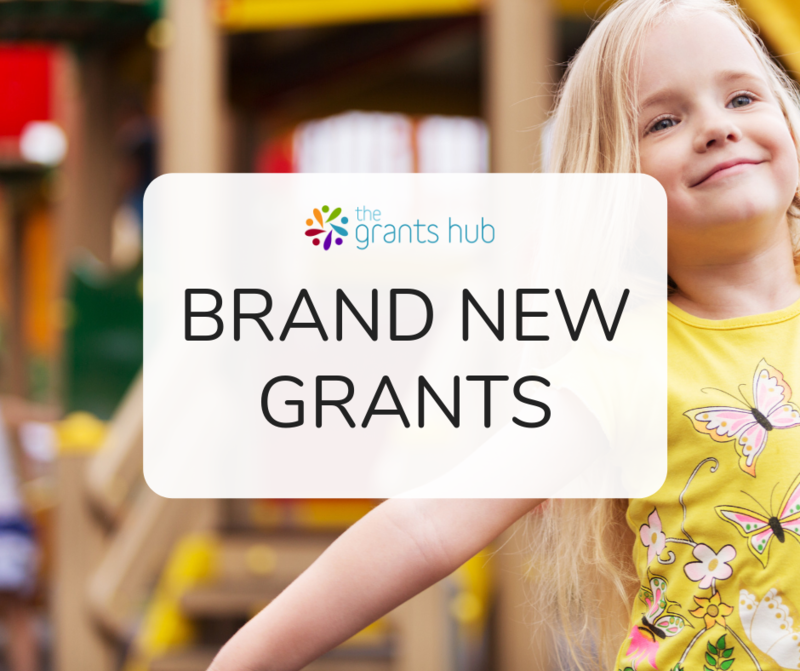 ), to seniors, these new grants are an exciting and diverse mix of new grant available in Australia this week. Provides artists with an opportunity to access funding through the flexibility of an ongoing application process and a short turnaround time. Invites libraries to apply for seed funding to run a public event, activity or program during National Science Week 2019 (10 – 18 August). Funds events, projects and activities held during during National Science Week 2019 (10 – 18 August). Provides targeted grants for pilot and demonstration or commercially scalable projects in Queensland that use conventional waste streams or biomass to produce bioenergy, biofuels and high-value bioproducts. Supports individuals and clubs in NSW and ACT to help remove barriers to AFL participation. Helps everyone in the community take part in rugby league no matter their story. Encourages participation and inclusion for all members and participants of the rugby union community in Queensland. Invites applications to deliver services under the Indigenous Legal and Native Title Assistance Program, across Australia from 2019-20 to 2021-22. Aims to improve the health and wellbeing of socially isolated and vulnerable seniors, develop new models for effective participation opportunities for seniors and continue to create inclusive age-friendly initiatives in local communities. Allows local government councils the opportunity to apply for funding to reduce energy use, greenhouse emissions and costs, and improve energy productivity. Contributes to business recovery, ongoing viability, and supporting the local economy and will extend to loss of crops and forests, damage to assets and lost inventory. Offers two grants of $5,000 each to projects or community groups participating in giveOUTday and working to benefit rural and regional LGBTIQ+ communities. And don’t forget to check out our Grant of the Week from Sunsuper!